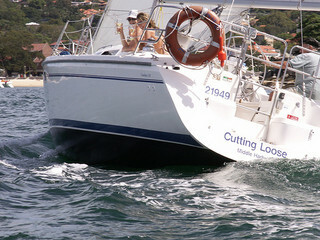 Cutting Loose is a 31ft yacht, perfect for small groups of up to 7 people. Showcasing the best of Sydney Harbour, our crew will take you past all the iconic sights; Opera House, Harbour Bridge and homes of the rich and famous. 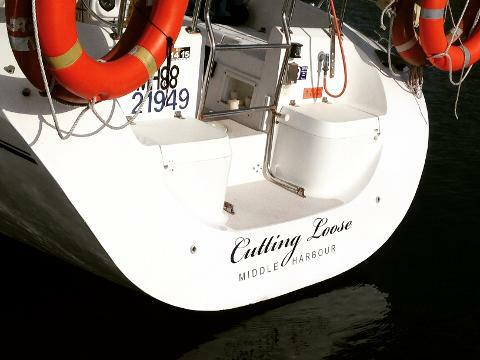 Get involved with the sailing as much as you like - hoist and trim the sails and take the Helm, or just sit back and relax. 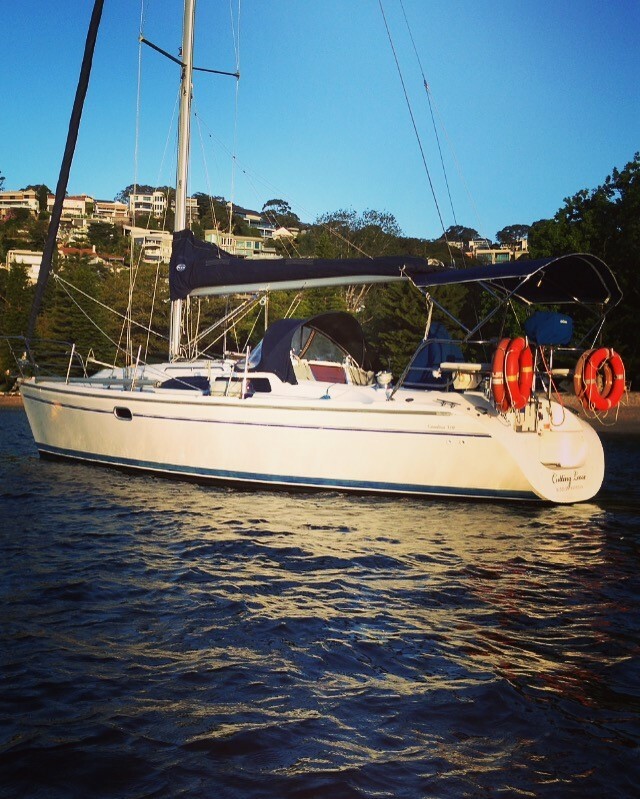 Enjoy a swim in Sydney's stunning blue waters, or laze onboard with a drink. 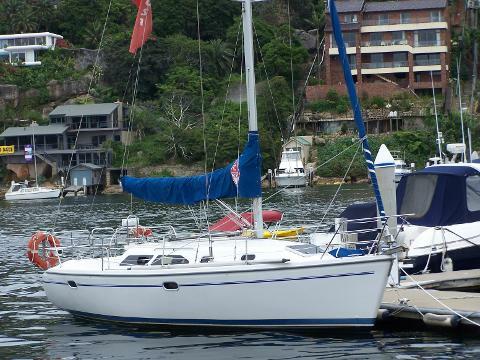 Great for celebrating birthdays and anniversaries, or showing visiting friends and family around Sydney Harbour. We offer flexible departure times and locations, and BYO or catering options featuring the best Australian produce. 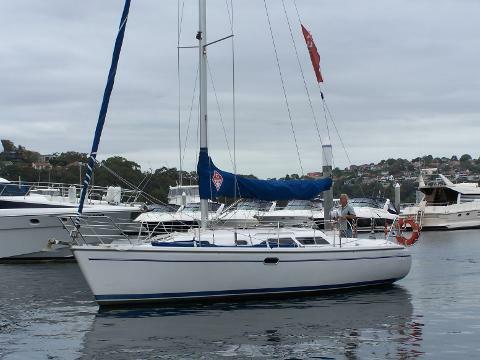 Cutting Loose has plenty of space for up to 7 people, a full galley, bathroom and downstairs double cabin. There is a great sound system with Bluetooth, and a large esky and BBQ onboard.